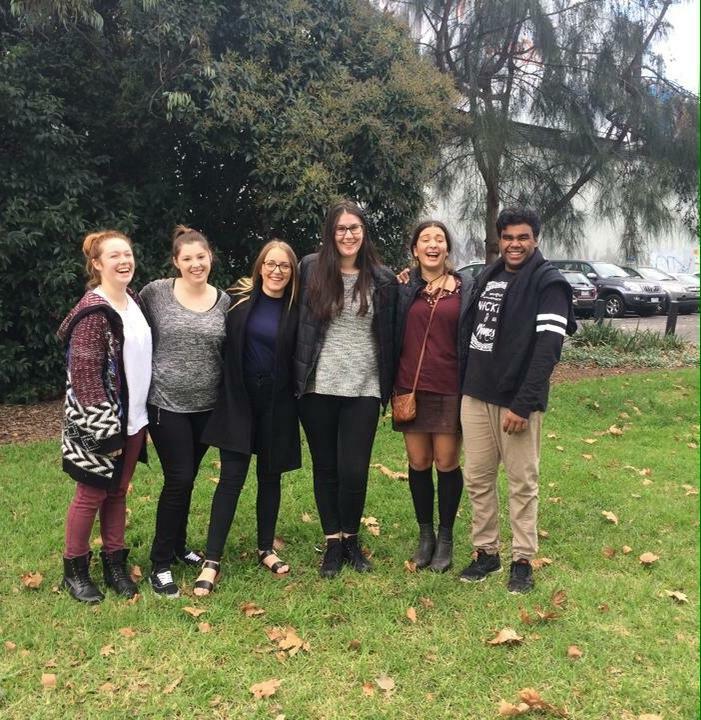 Concerned with the lack of knowledge surrounding Australia’s true history, a group of young Indigenous students are pushing for mandatory Indigenous education in Victorian secondary schools. In a Bill drafted by members of the South-East Koori Mob team in lieu of the upcoming YMCA Youth Parliament, the proposed legislation would mandate the compulsory teaching of Aboriginal and Torres Strait Islander history for all students in years 7 to 9. 17-year-old team member Kalinda Palmer, says the team has come together from all over Victoria to speak on a topic very much close to their heart. 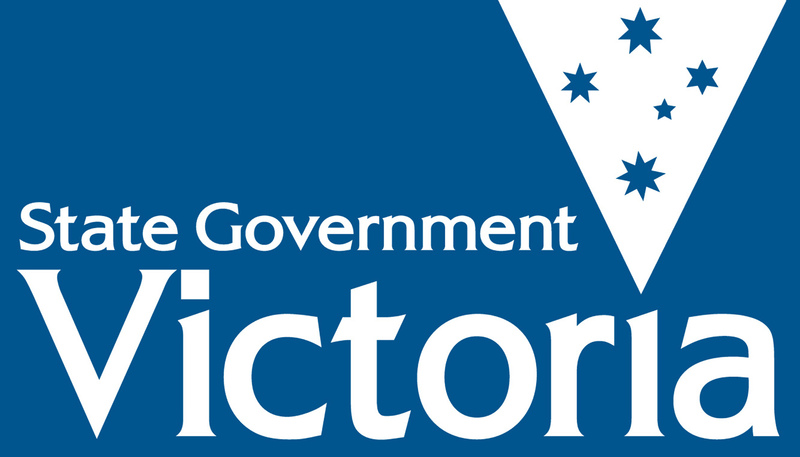 The Australian Victorian Education Learning Standards prescribed curriculum for Victorian schools, currently only suggests that a certain criteria be met on Indigenous history in schools, leaving schools free to opt out of teaching the subject completely. Palmer explains that by not having it as a mandatory part of the curriculum, students are being robbed off a chance to learn about a history that they are invested in. “I’ve gone out to a few primary schools and I’ve found the students to be really engaged, really curious to find out more about Indigenous culture, with so many questions,” she said. The Bill also addresses the need for teachers to be well educated on Indigenous Studies during their tertiary education and seeks to implement a cultural awareness training session for all practicing teachers. Also included within the Bill are calls for schools to form a relationship with local Indigenous Elders, as well as acknowledgement of the land upon which the schools teach on with a commemorative plaque and Aboriginal and Torres Strait Islander flag to be put on display. Buoyed by the experiences of Youth Parliament so far, Palmer says that the team are looking forward to having their Bill heard at Parliament House, seeing it as a wonderful embodiment of young people across Victoria. “It’s an amazing opportunity and it’s empowering so many young individuals who have a drive and have a fire within them,” she said. Posted on June 26, 2015 by vicpressgalleryPosted in 2015Tagged Education, Indigenous, Springst, Victoria, Youth, Youth Parliament.